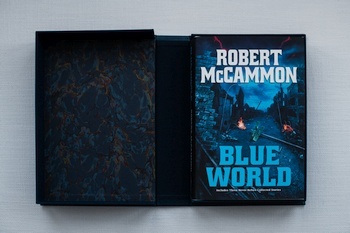 Subterranean Press also shipped the lettered editions of The Border this week. 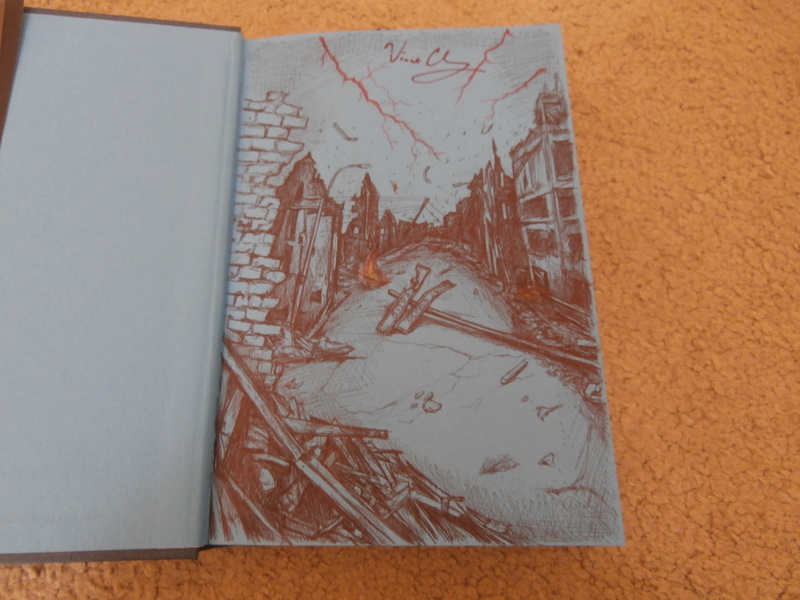 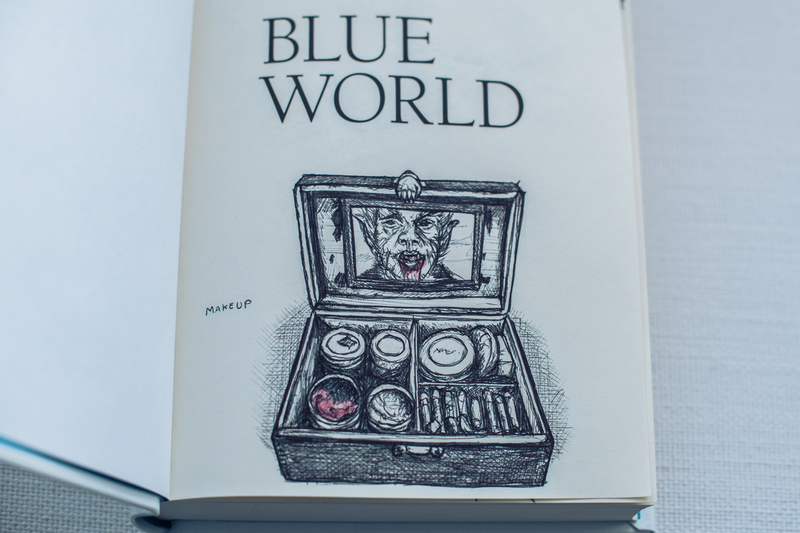 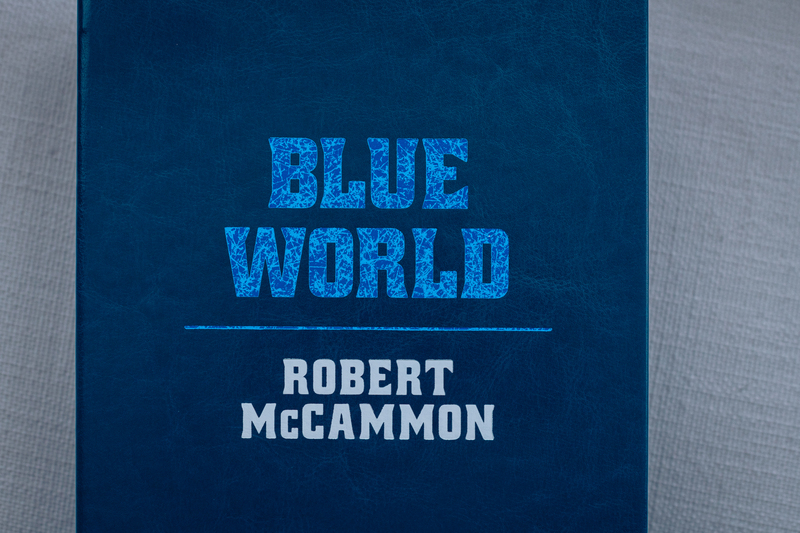 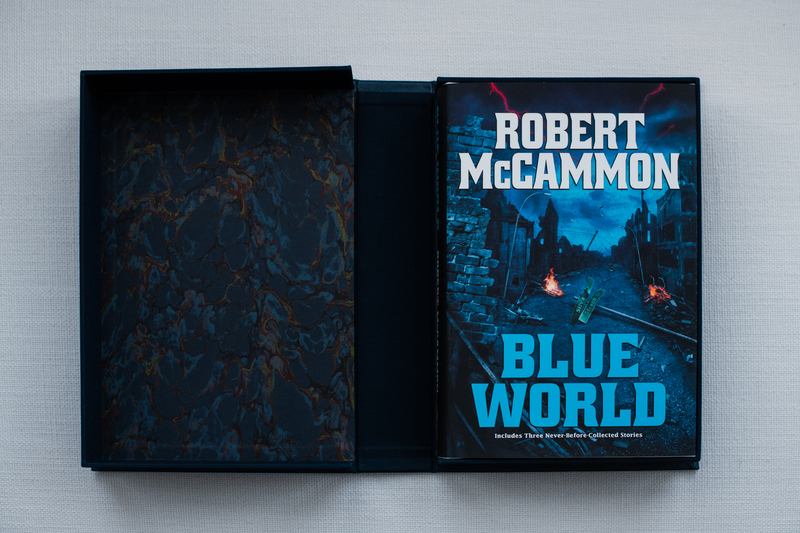 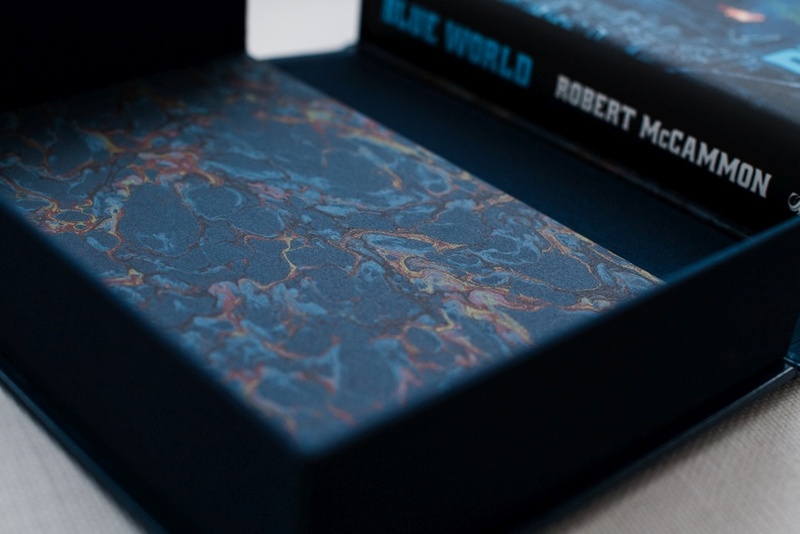 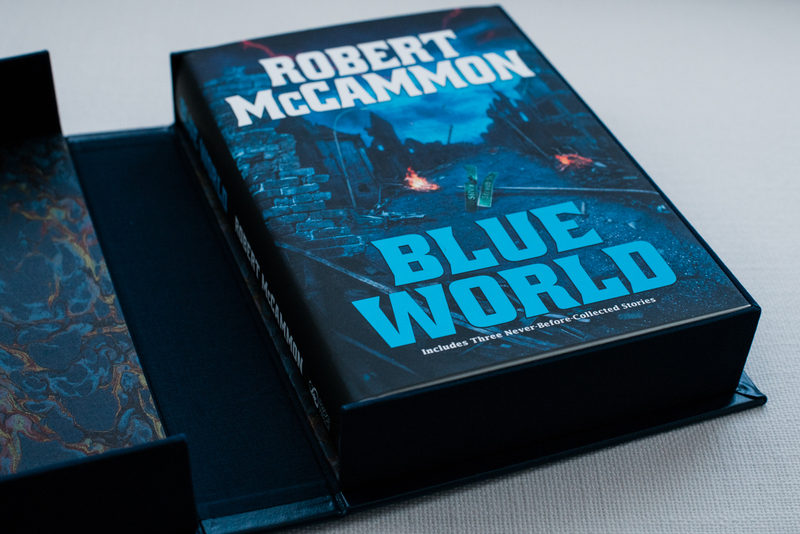 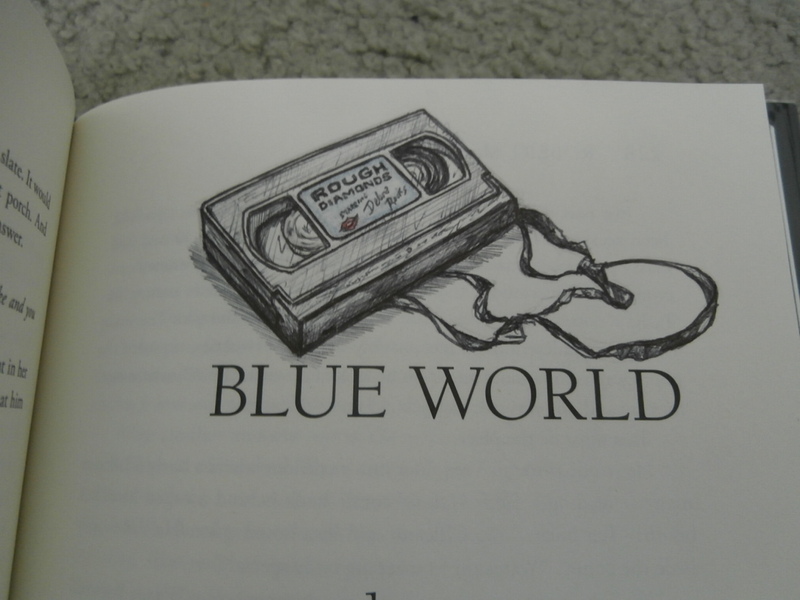 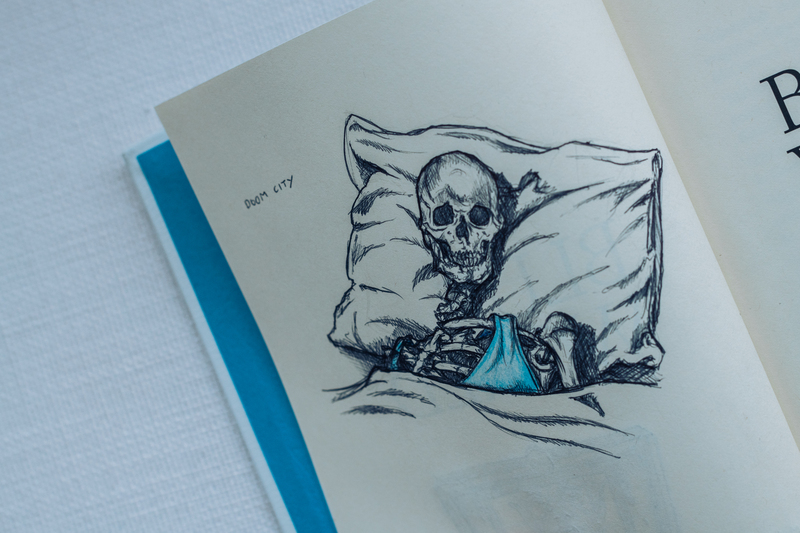 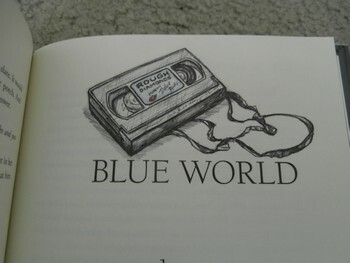 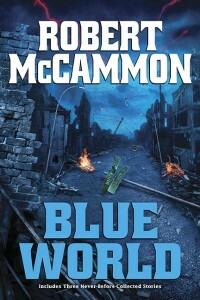 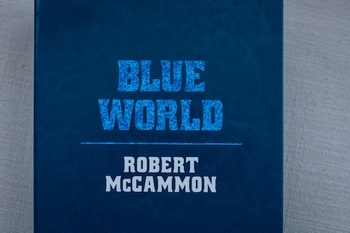 This week we’ll be concentrating on sending out the signed limited edition of Robert McCammon’s Blue World, one of the most loved collections in horror. 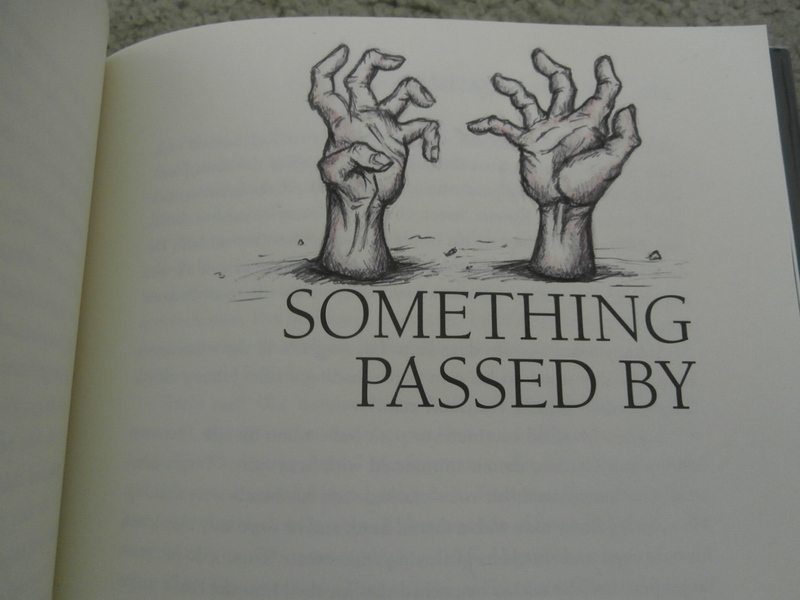 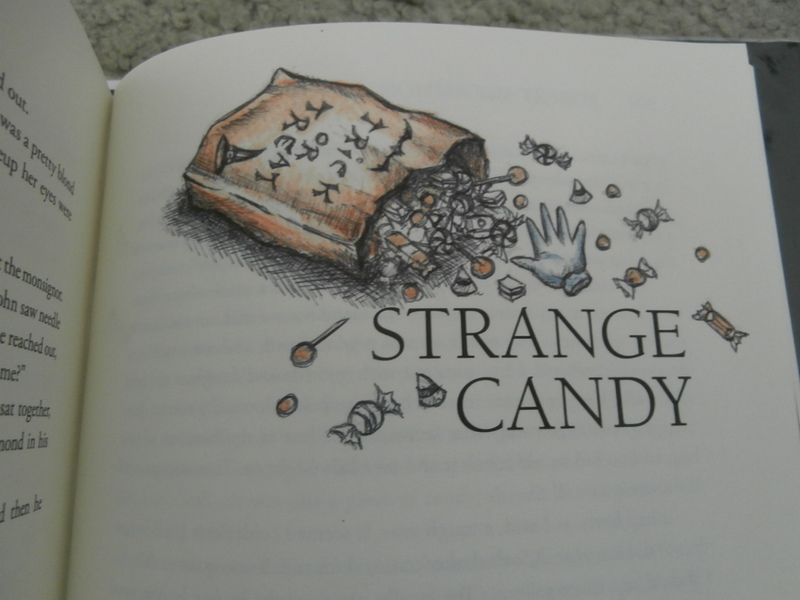 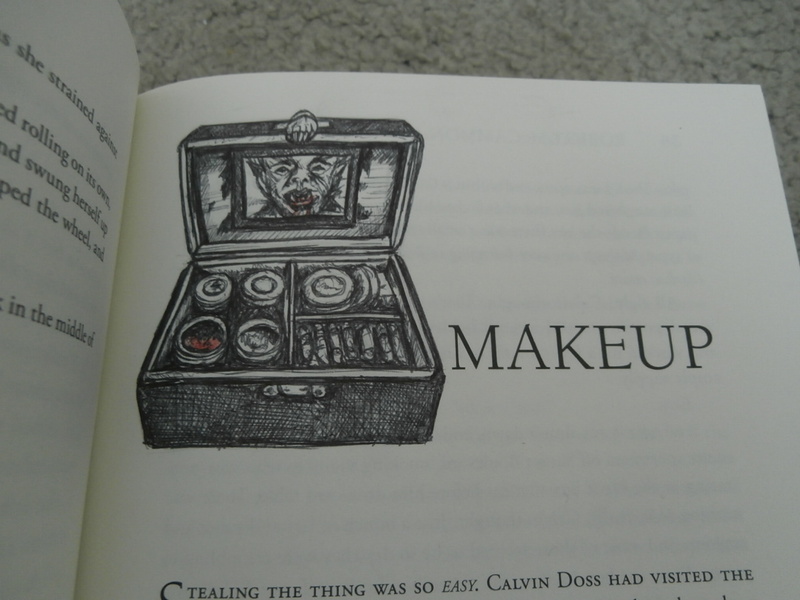 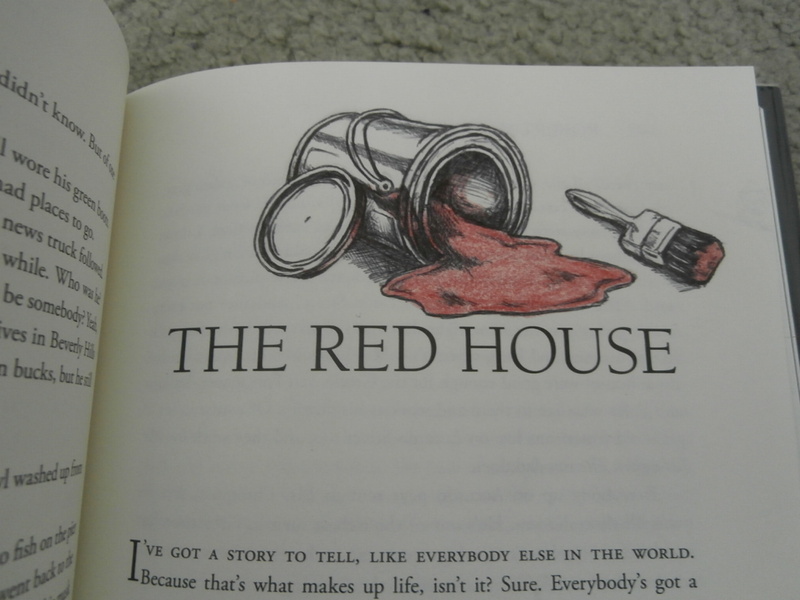 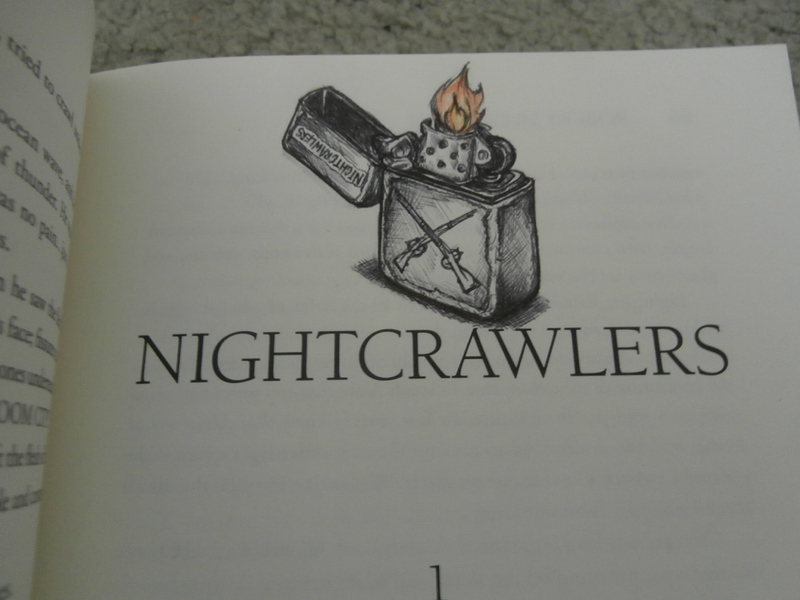 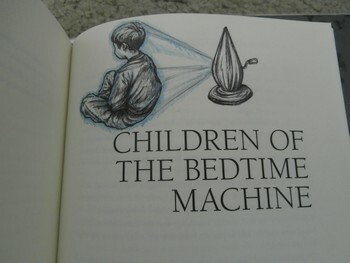 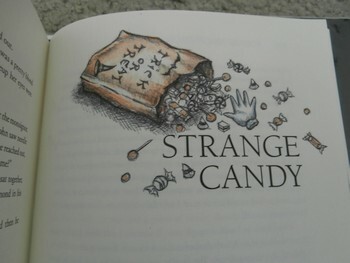 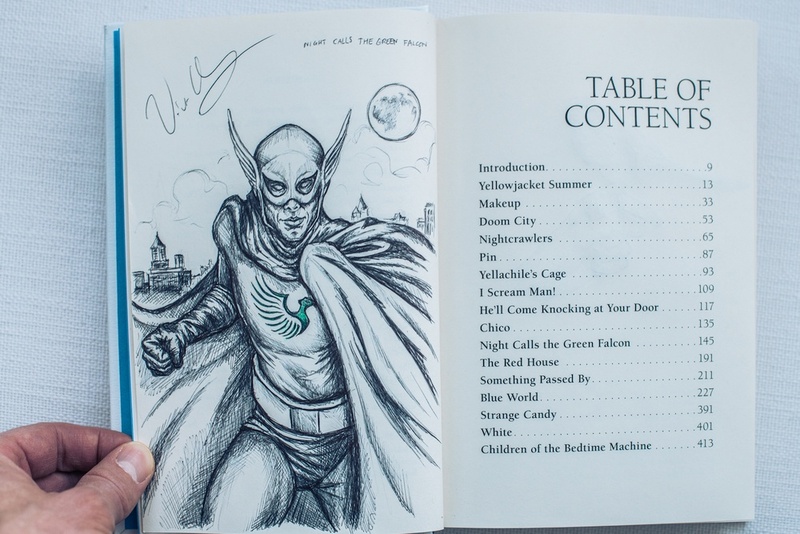 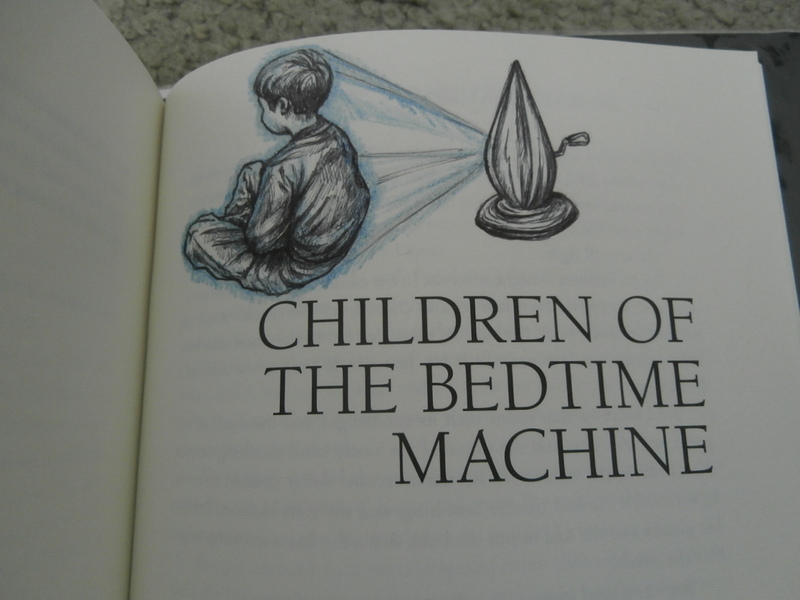 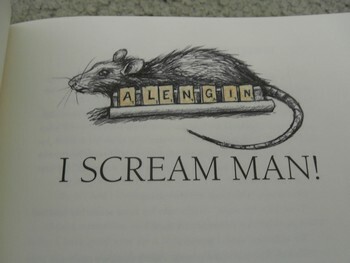 In addition to the classic contents, our edition contains three newer stories being collected for the first time: “White”, “Strange Candy”, and the Bradburyesque “Children of the Bedtime Machine”. Pick up a copy while supplies last! 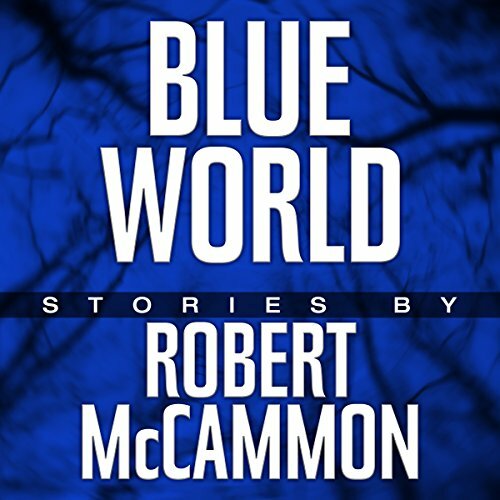 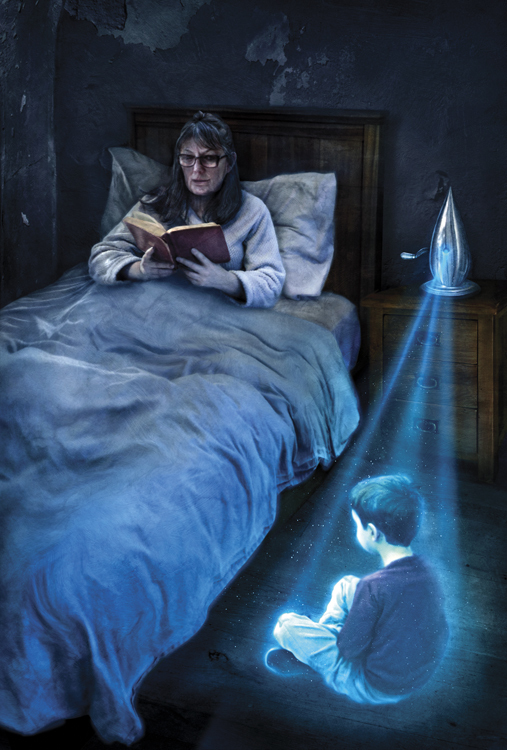 Subterranean Press posted that Blue World has been sent to the printers. 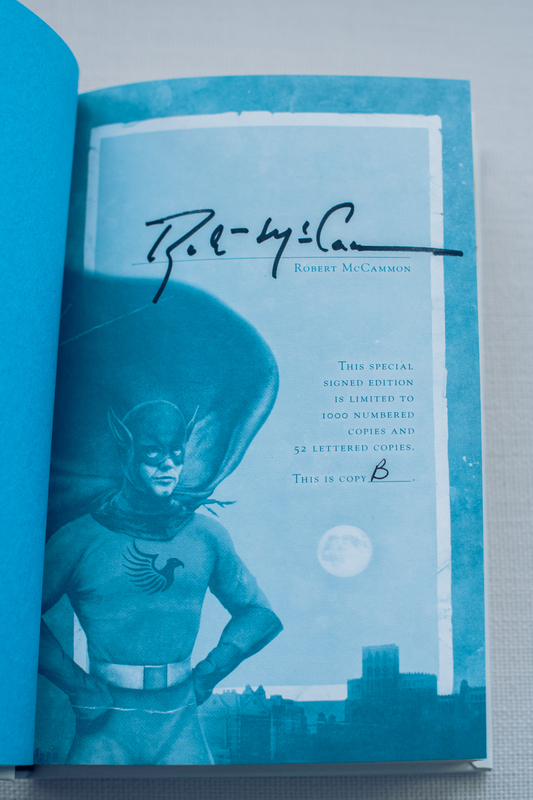 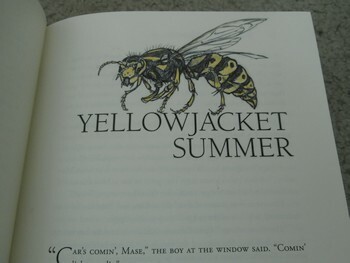 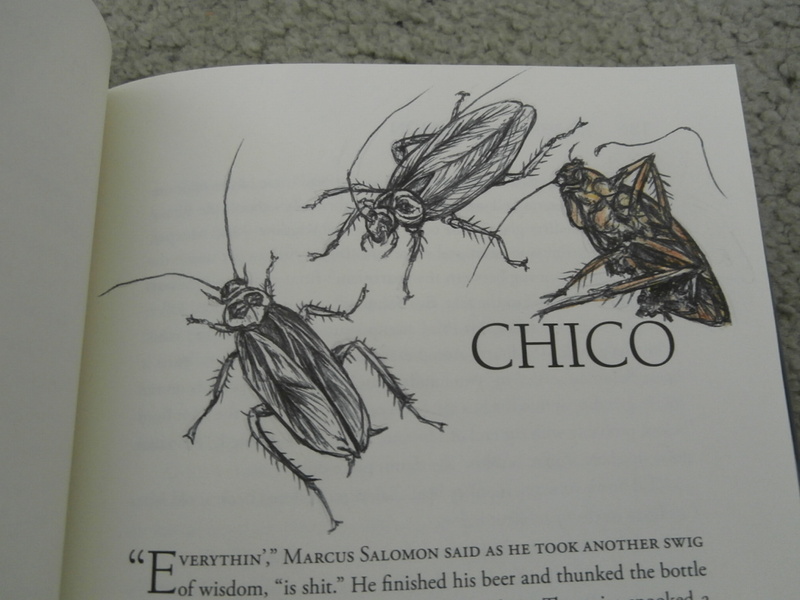 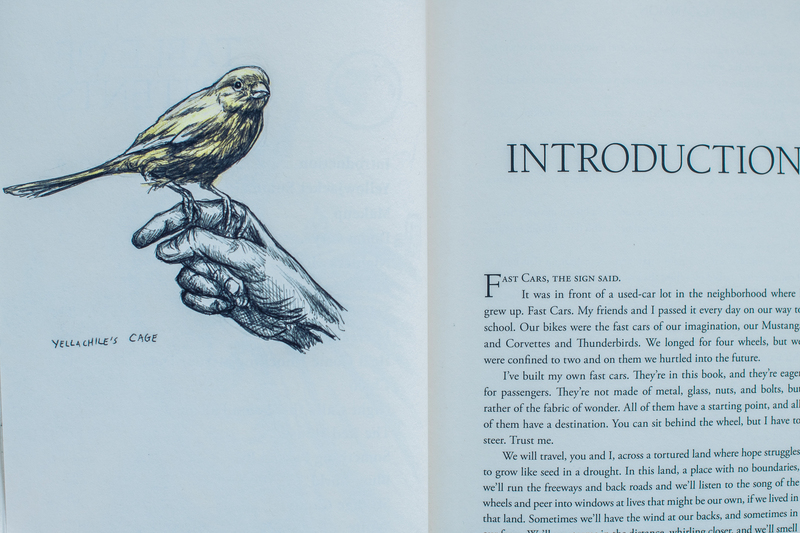 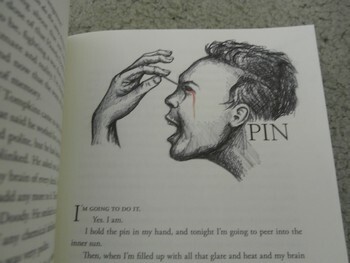 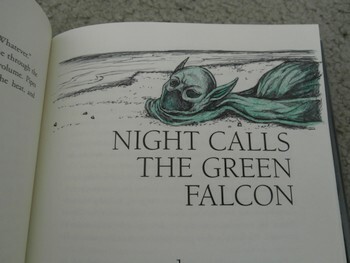 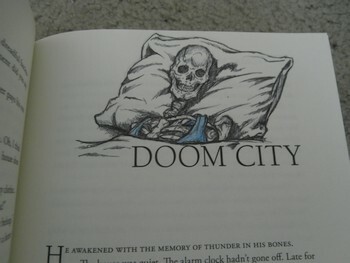 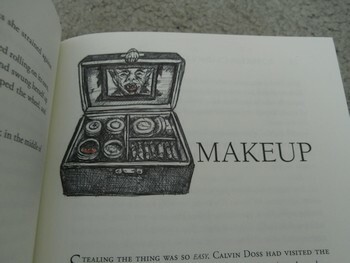 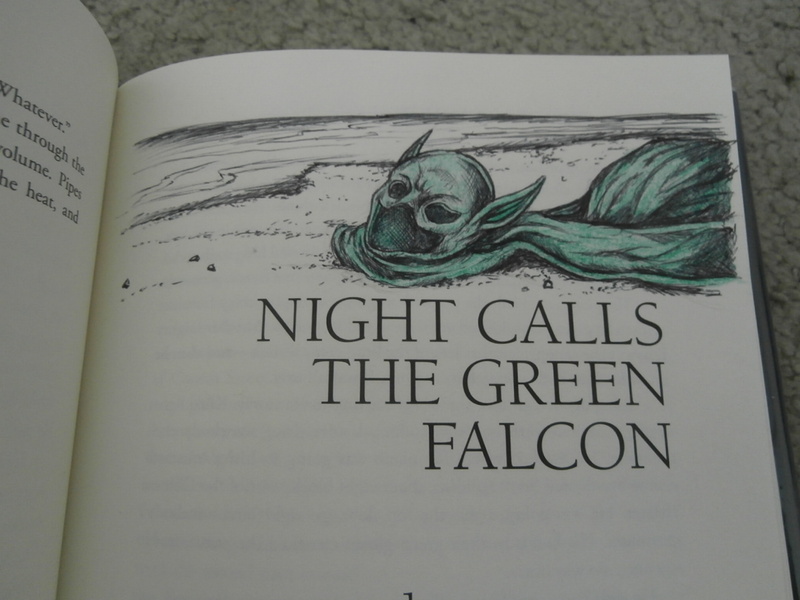 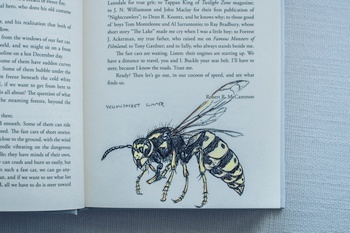 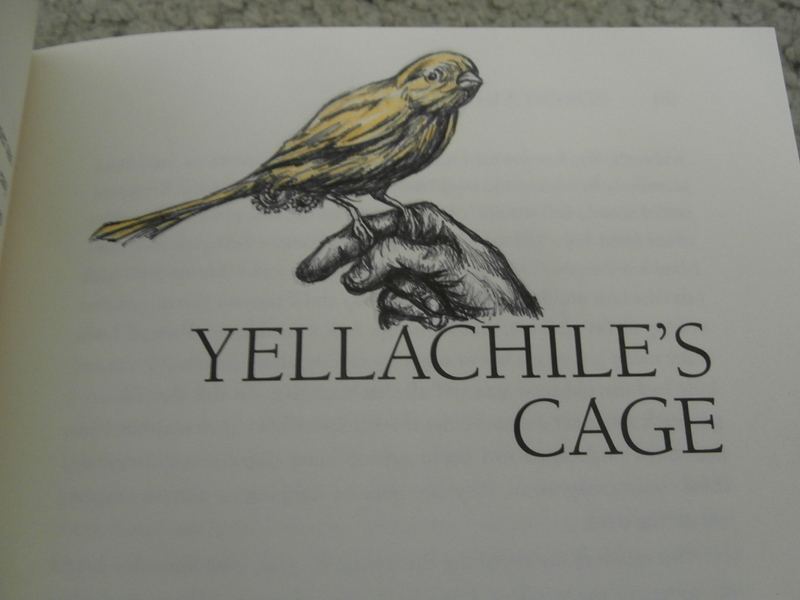 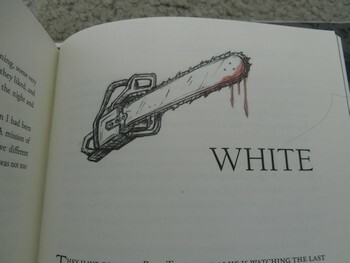 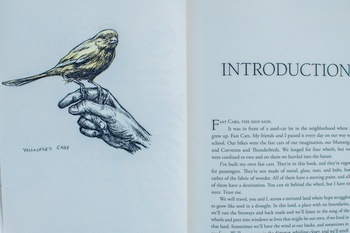 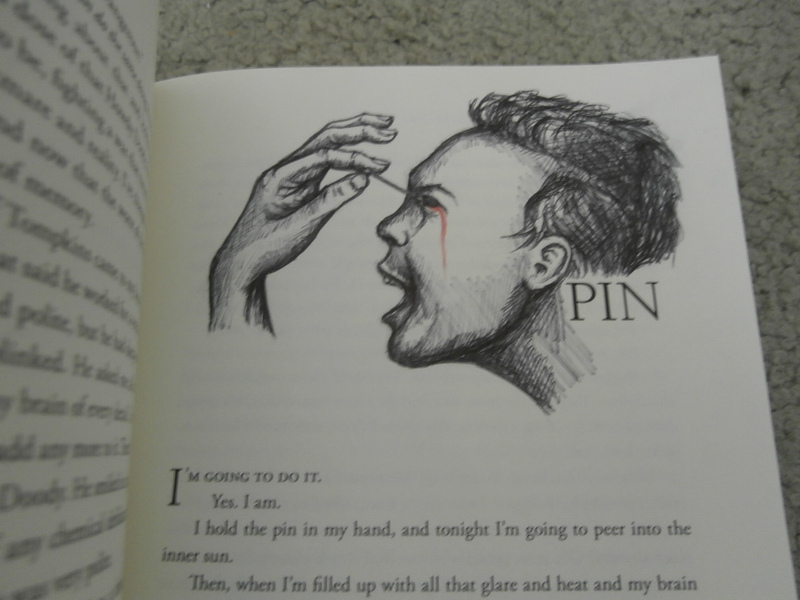 The signed, limited edition hardcover is still available in both states, numbered (1,000 copies) and lettered (52 copies). 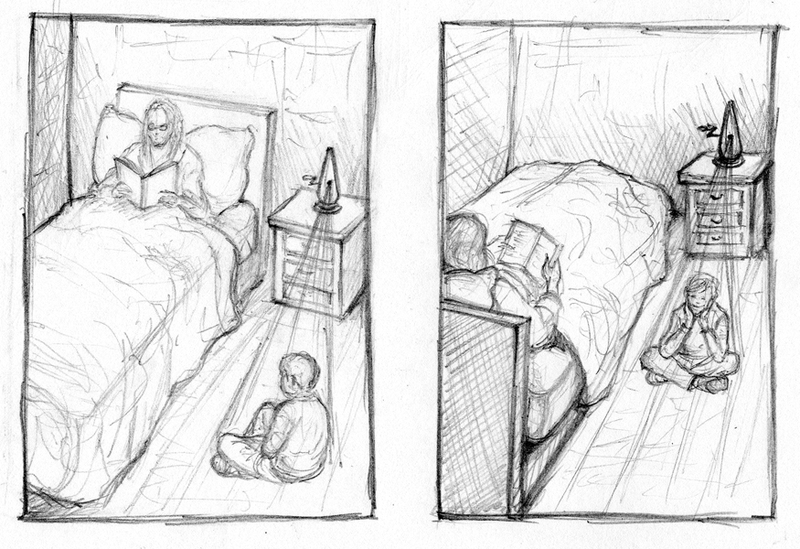 It is due in August 2015. You can pre-order a copy from Subterranean Press on their site. 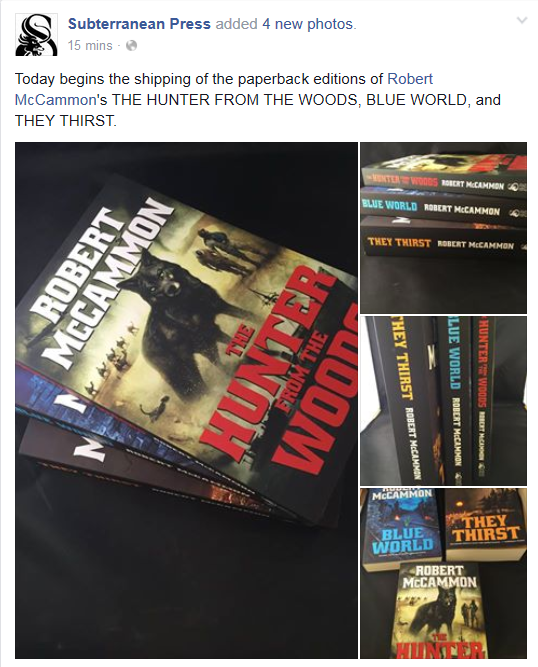 Subterranean Press is also publishing a trade paperback edition of Blue World in September, along with trade paperback editions of They Thirst and The Hunter from the Woods. 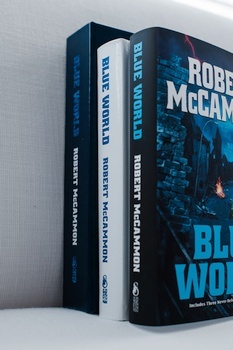 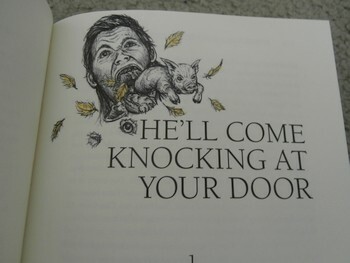 They also have a specially-priced, signed set of all three paperbacks that can be pre-ordered here. 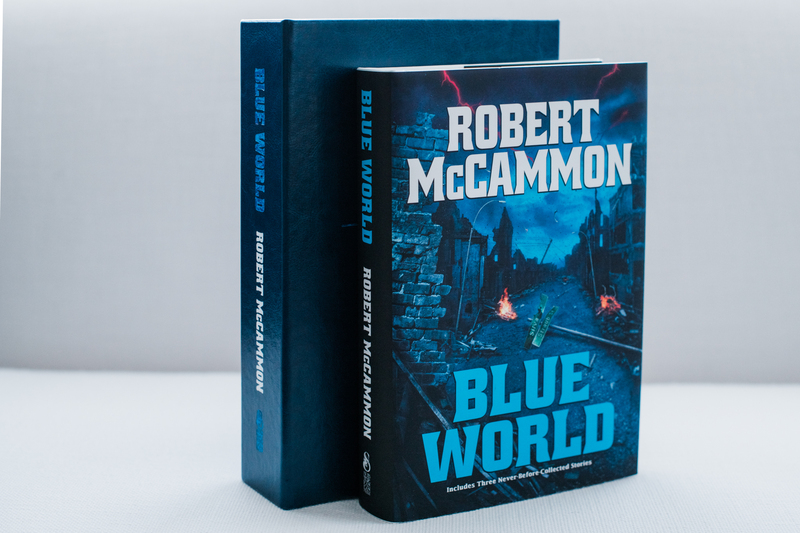 We’ve put our upcoming Robert McCammon trade paperbacks (Blue World, They Thirst, The Hunter from the Woods) through their final round of proofing, and are just waiting for their pub dates to roll around. 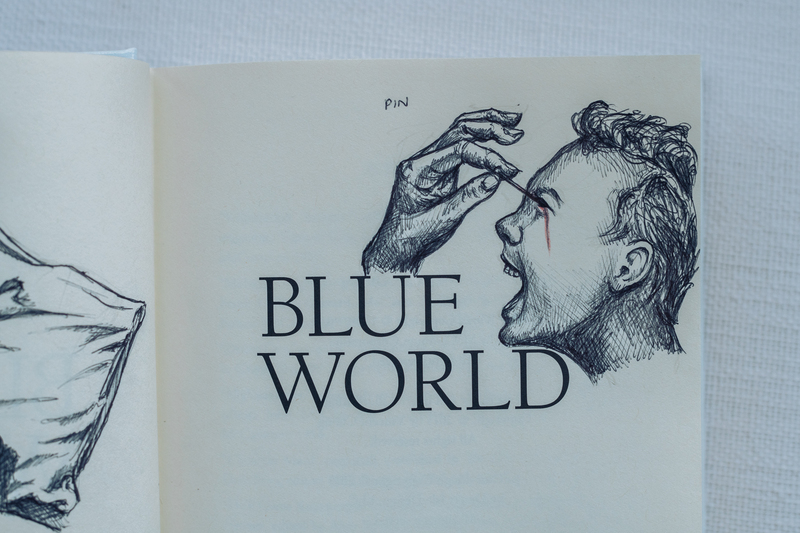 As a reminder, we’ll have a limited number of signed sets of the books, which you can order at the Blue World page. 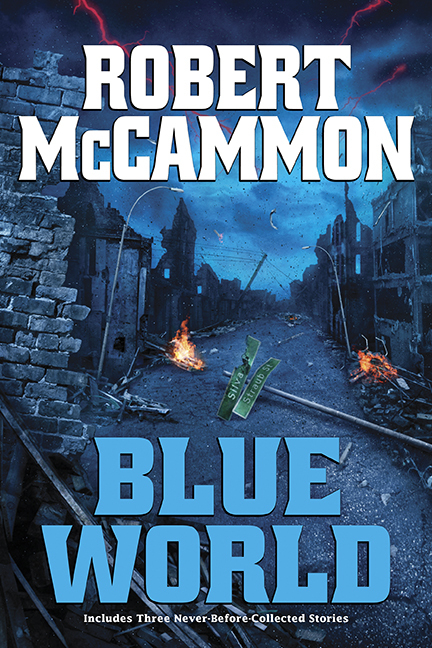 In other news, Rick’s epic new sf/horror novel, The Border, has been sent to the printer, which means the trade hardcover should ship by the end of May, to be followed 6-8 weeks later by the limited and lettered editions. 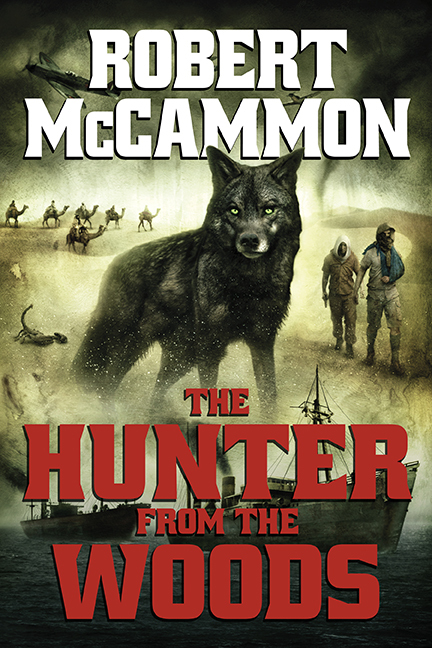 Subterranean Press has released the updated cover for their upcoming trade paperback edition of The Hunter from the Woods. It will be released in September 2015, along with trade paperback editions of Blue World and They Thirst. You can read more about the releases here. 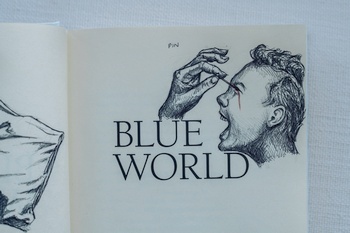 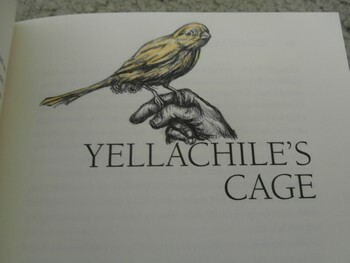 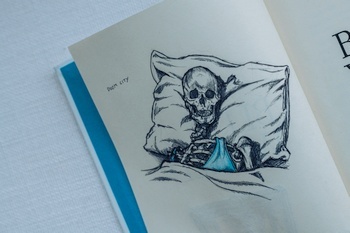 Also, artist Vincent Chong recently blogged about his work for Blue World, including a couple of great interior pieces. 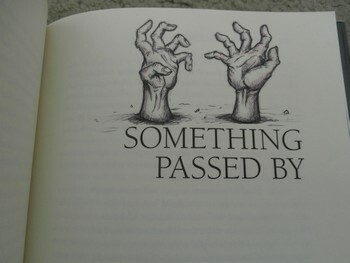 The trade paperbacks can also be pre-ordered from Amazon and B&N now.